Opening the week after the international break Liverpool visited the Etihad where a fairly tight looking game turned into a complete mauling after Sadio Mané decided to try feeding his studs to Ederson. Even further daahn saahf Brighton got their first goals in the premier league & subsequently their first win. On Mersey side Everton let Kane get his 100th PL goal, losing at home & emptying Goodison Park half an hour earlier than usual. Morata & Kante were the difference for Chelsea who took the points at Leicester & Southampton are still in dire need of shooting practice after only 1 on target against Watford. Manc Untidy conceded their first goals of the season & dropped their first points at the Bet365 as Stoke held on to a 2-2 scoreline. Sunday kicked off with Burnley hosting Palace with Turf Moor’s own Sith Lord in attendance. And, after the worst back pass in living memory, Palace delivered yet another cow’s erse/ banjo display. Interestingly 43 million people have been born in the world since Palace last scored a PL goal. Toon skipper Lascelles saved one on the line & scored the winner away to Swansea & on Monday, West Ham finally won at home against premiership giants, Huddersfield. The EIB made it a double with a H2H win on 24 points to take them to 2nd behind the IGM on 75 points overall. The Crown changes heads again as robbie’s Gothic Rangers take receipt of the spiky hat. 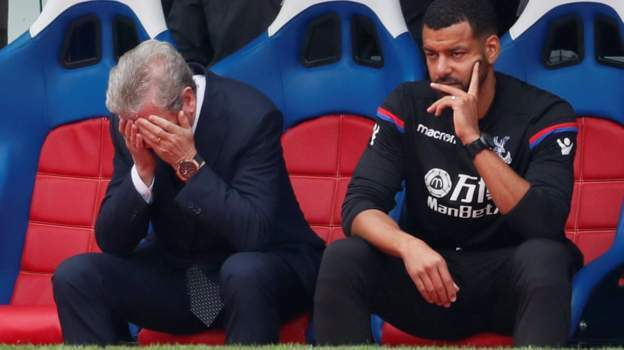 So, on to GW5 & us long suffering Palace fans are hoping grandpa Hodgson & his bag of Werther’s Originals can turn the Eagles around (please). 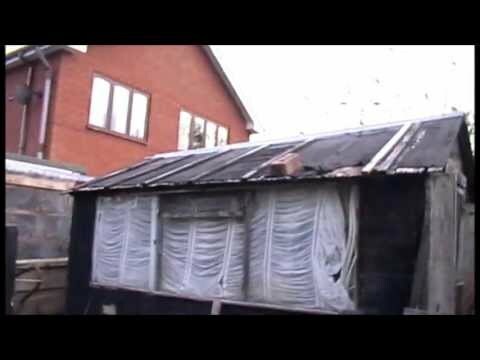 Weather’s got a bit windy here, so a few more nails have been added to the shed roof, along with a large brick for good measure. Come on Aileen. Do your worst! hola amigos! good luck dudes and dudettes! & it's Palace too. They'll prolly win now. Redknapp is chucked out by Birmingham. Will he be replaced by Klopp? The next 3 fixtures are Citeh, Untidy & Chelski. all seems very "nothing to see" this week. all of manchester seem to have had a good weekend.